This sounds so funny I thought it was a parody. 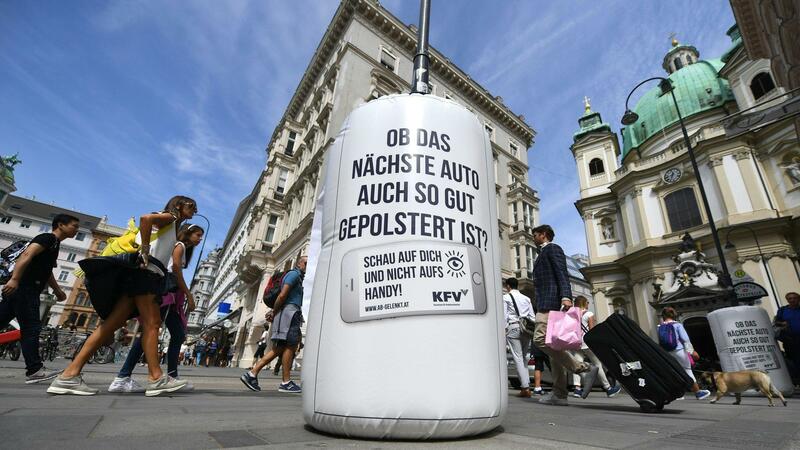 But on checking, it appears that authorities in Salzburg, Austria have installed airbags on lamp posts. To prevent people (tourists) from hurting themselves as they walk around staring at their phones. If ever there was a head-thumping situation to counter head injuries. Worth a read just to come to terms how far phone usage has come.